Registration for May Medal is now open! 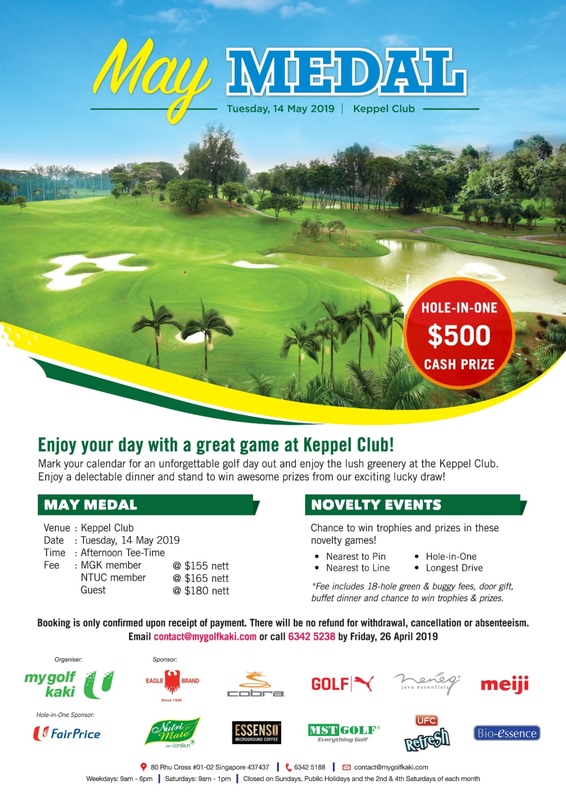 Step up to the challenge and have a golfing good time with us at Keppel Club! To register, complete the entry form and email to contact@mygolfkaki.com or fax to 6348 9686.